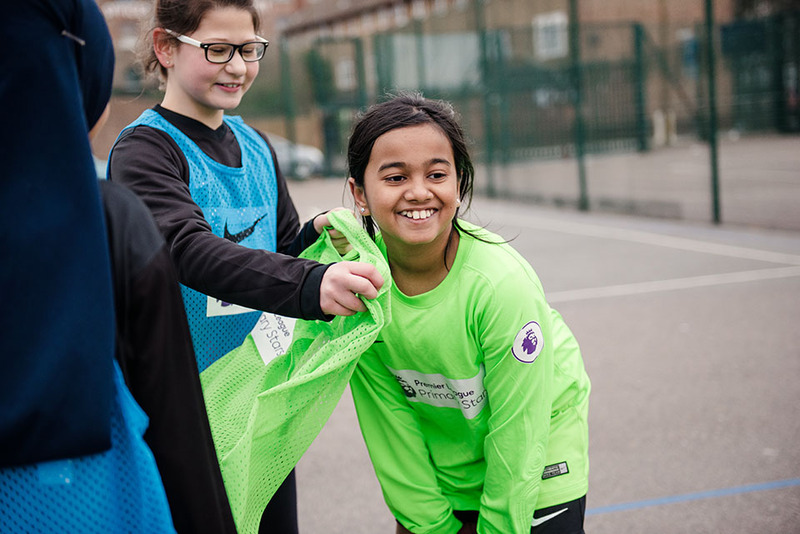 Premier League Primary Stars is all about getting active, learning and having fun. 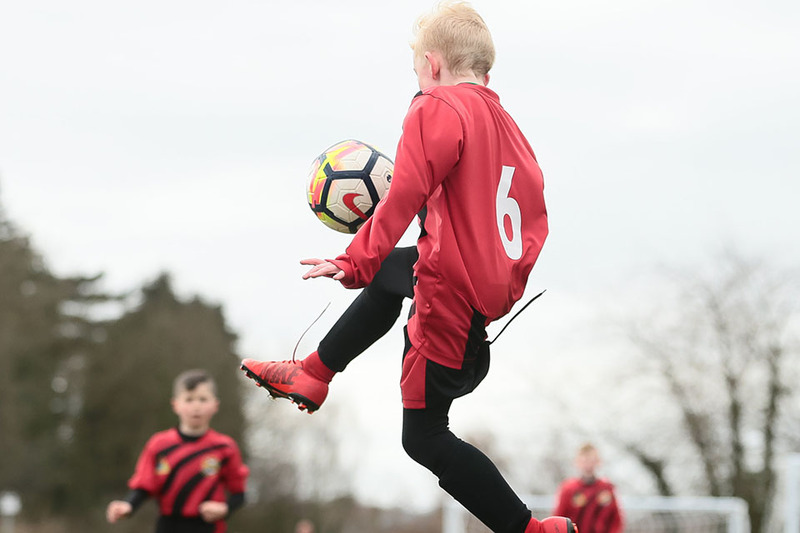 In this pack you’ll find all kinds of things to do which will get children and their families and friends moving and enjoying themselves both indoors and out. Everyone likes a challenge! Here are some fun ideas which are perfect for the school holidays or weekends. 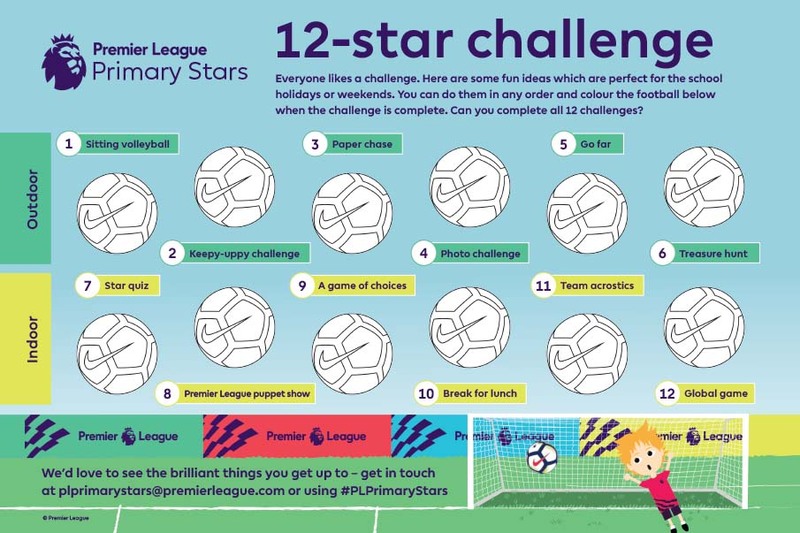 Can you complete all 12 challenges? 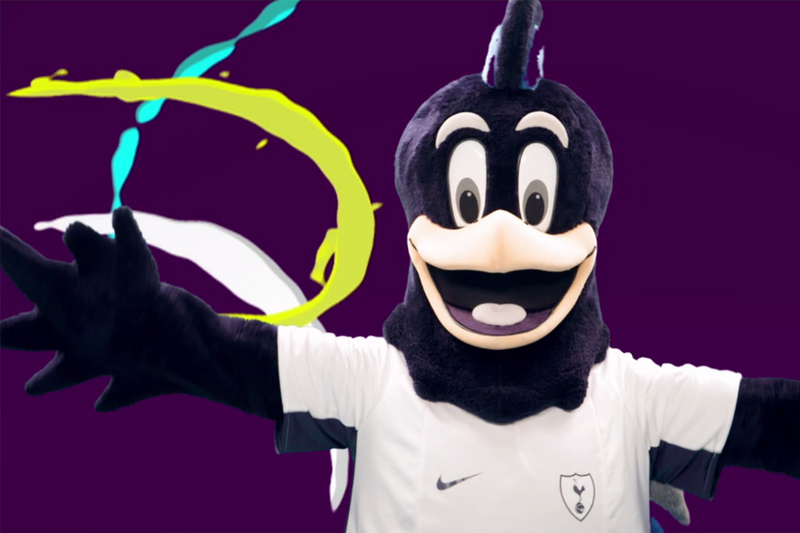 We'd love to see the brilliant things you get up to – share your photos with us at plprimarystars@premierleague.com or using #PLPrimaryStars. We'll send out a poetry book bag for the first six photos we receive. Here are 12 simple activity ideas - 6 outdoor and 6 indoor - for you to do as a family or for children to do on their own. Tick off all 12 challenges! 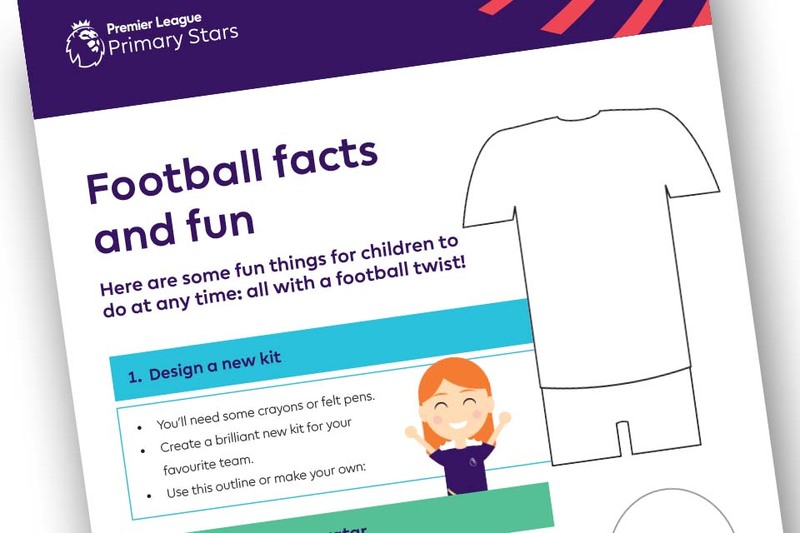 Puzzles and creative activities for children to do at any time: all with a football twist! Here are some more activities as a family or individually. 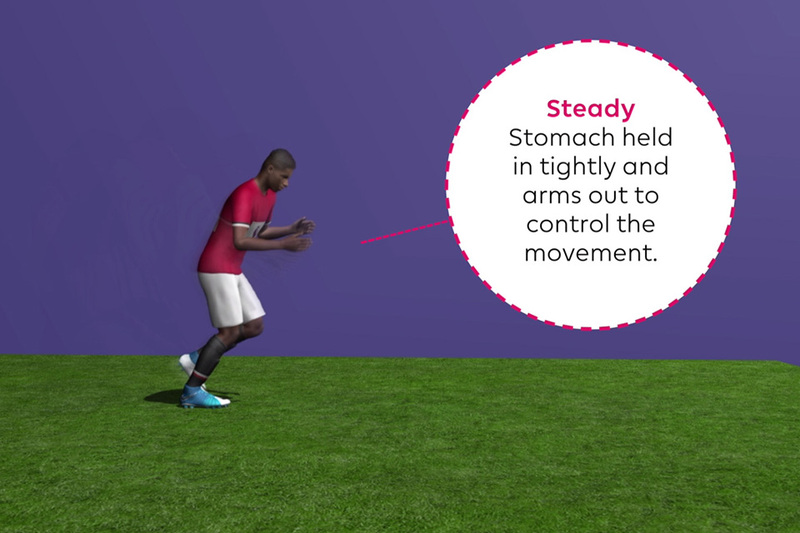 Download this quick and fun training activity to develop your jumping skills. You can play it on your own or with a friend. Follow the instructions and build your skills.